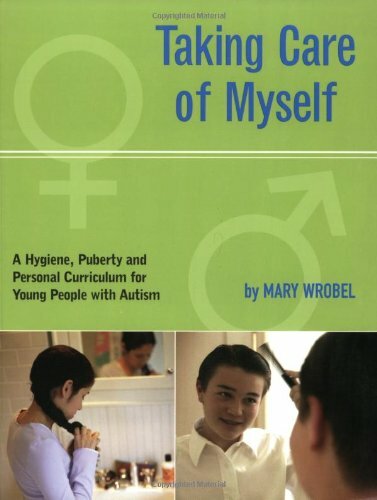 Presents social stories and step-by-step guidance for autistic children ages five and up on health, hygiene, modesty, puberty, and personal safety. Through simple stories similar to Carol Gray's Social Stories, the author, Mary Wrobel, teaches caregivers exactly what to say and not say, and shows how to create helpful stories. Addresses body growth and development, menstruation, touching, personal safety, and more.